There&apos;s no shortage of hip-hop artists with their own sneaker collaborations. From Kanye West and Pharrell Williams to Big Sean and Tyga, rappers are flourishing in the footwear department. However, there aren&apos;t many names who can say they did it without the backing of a major brand, but Will.i.am can. 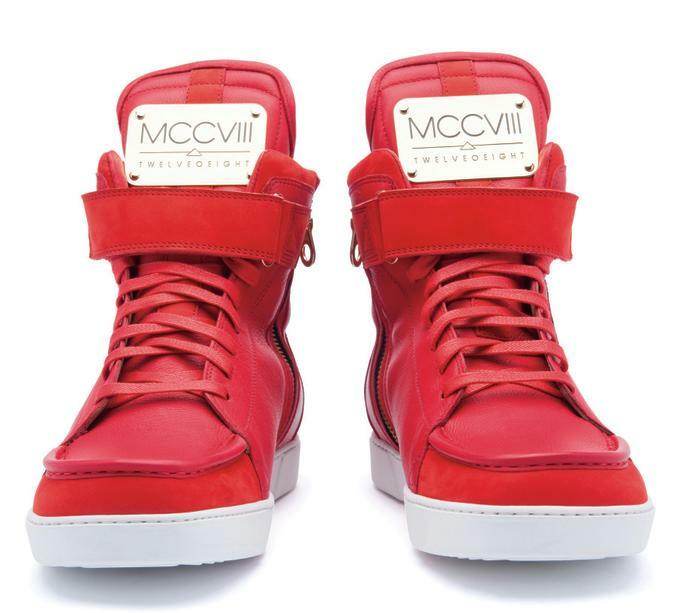 The founding The Black Eyed Peas member recently linked up with his older brother, Carl Gilliam, to launch the MCCVIII (pronounced "twelve-oh-eight") brand in partnership with Liberty of London, according to WWD. 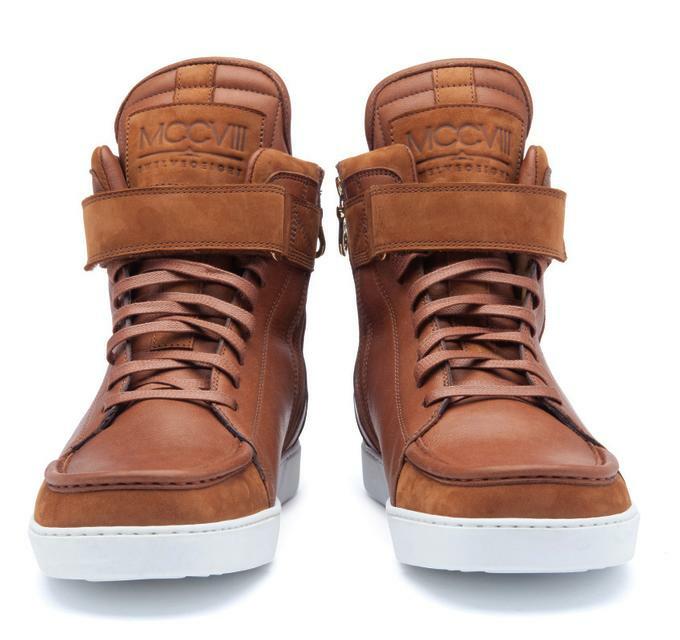 Thus far, MCCVIII has one model, the Pharaoh, which is a sporty homage to the Clarks Wallabee. "People be rocking Wallabees but they ain&apos;t seen sneaker Wallabees. Usually, Wallabees are substitutes for sneakers that&apos;s a bit dressy. But they not dress shoes; you never saw a sneaker like that. 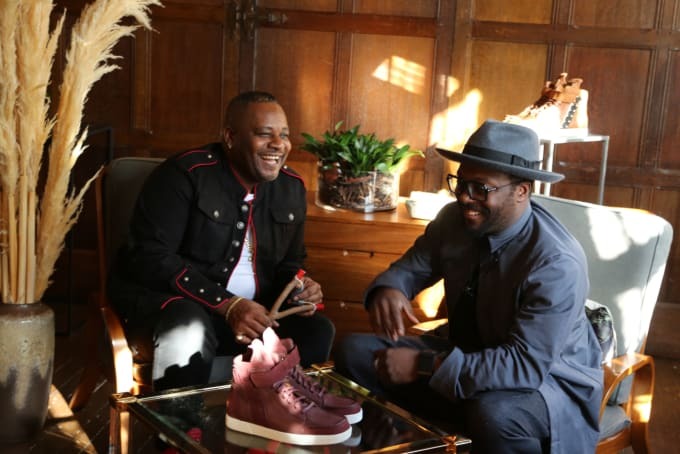 So Carl flipped the Wallabees into a sneaker and it looks funky fresh," Will.i.am said. 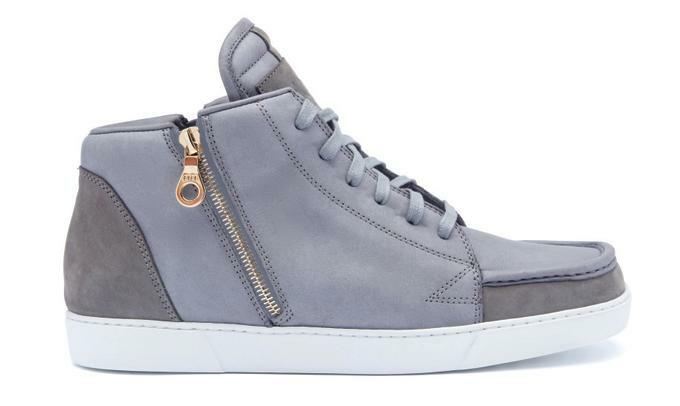 The made in Italy Pharaoh sneakers are available in three variations: Low (around $797), High ($858), and a gold-plated High ($980) for the real ballers. 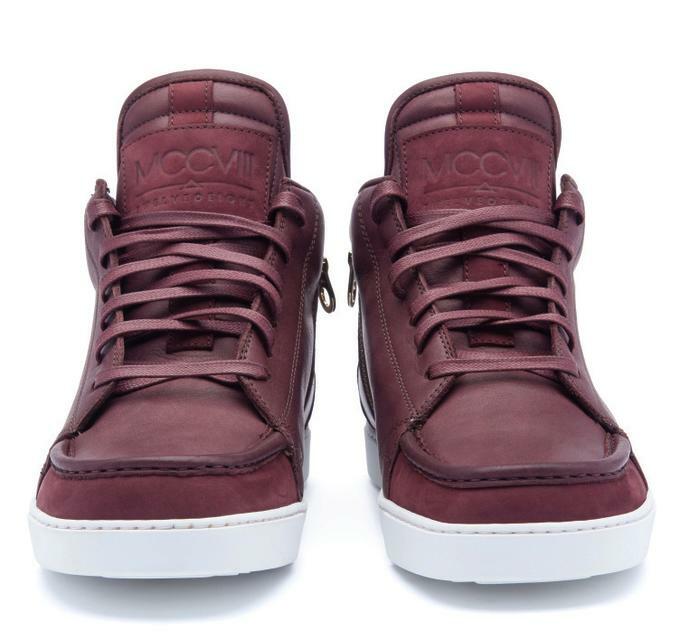 They&apos;re built from Italian calf leather and nubuck and have been lined with lambskin for a truly premium feel. As far as colorways, the Pharaoh will be offered in grey, white, black, cream, tobacco brown, and burgundy. 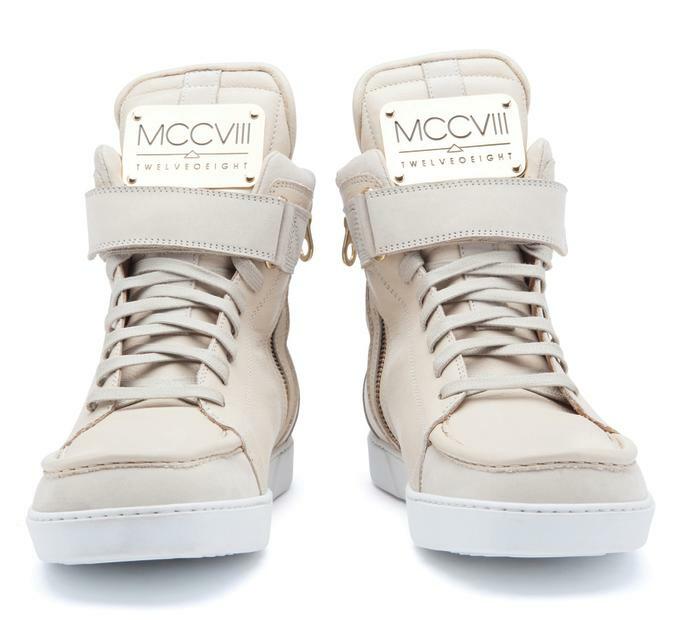 The MCCVIII Pharaohs will be released exclusively via Liberty in store and online in December, with a MCCVIII x Liberty collaboration planned for February. 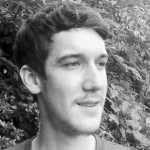 Check out the debut line up below.